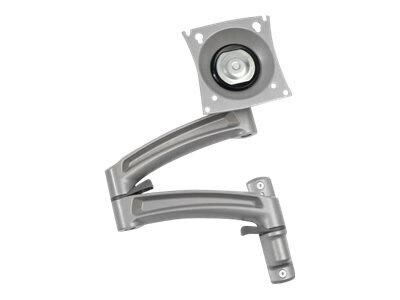 Use the enhanced Kontour KRA222 K2C Expansion Arm Kit to add an additional K2C monitor arm to an existing K2C installation. This provides a fast & easy means up upgrading from an existing single-arm K2C120 to a dual-arm K2C220 configuration. The KRA222 can also be used to add 3rd or 4th arms to a center-of-table multi-workstation configuration, using the KRA226 grommet plate accessory.